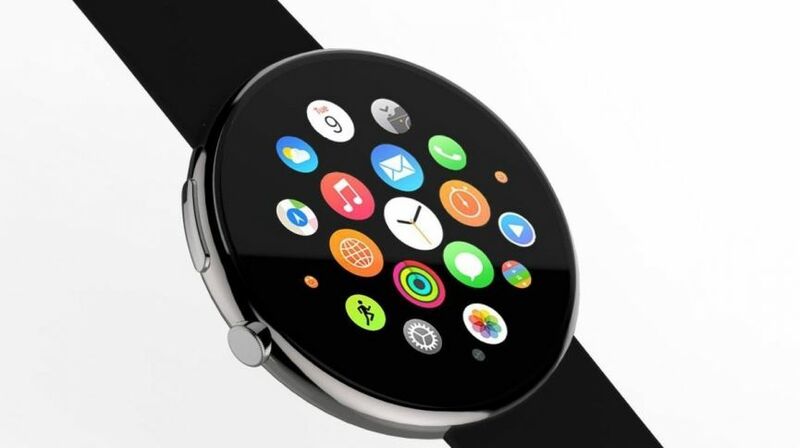 Smartwatches, smartwatches and more smartwatches. The one wearable that dominated the Wareable pages over the past week. Apple, Samsung, LG, Fitbit and Google. 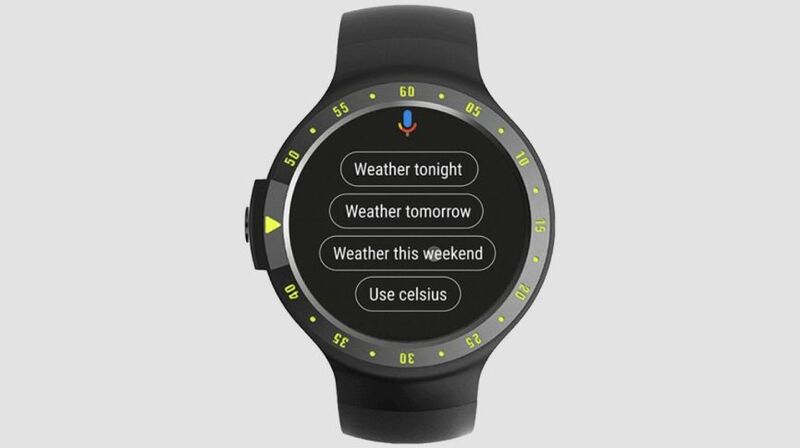 Yes, even Google had smartwatches on the mind. Maybe not enough to be headline news at its I/O developer conference, but there are certainly reasons to be cheerful about all things Wear OS as Hugh argues in the latest instalment of Charged up. We’ve talked launches, radical design changes, new names and also big features making their way to the connected timepiece this week. If you thought smartwatches weren’t going to be here for the long run, the news this week certainly suggests otherwise. We’ve picked out the big headlines that you may have missed, plus chosen some of the best reads on the site for when you’ve had your wearable tech news fix. Let’s get into it. Will it or won’t it? Apple went rectangular with its smartwatch and had its reasons for doing so – but we know people still don’t love that Apple Watch look. So those people might be curious to hear about a patent recently awarded to Apple. The patent relates to the challenges of pixel arrays for displays with curved edges and, crucially, is illustrated by some very watch-like pictures. Now we know patents get filed and awarded to big companies like Apple all the time, and many will probably never see the light of the day, but there’s an indication that this may have gone beyond an idea and may have been given to Apple engineers as a project to work on should Apple decide to change the design in the future. In other Apple Watch related news, design guru Jony Ive opened up about the origins of the smartwatch. Apparently it emerged from a larger conversation about Apple’s future shortly after Steve Jobs’ death. Ive also revealed that the company sought the advice of horologists, curators at the Royal Observatory and an astrophysicist to understand the history of timekeeping and watches. There was talk of the future, but in true Ive fashion it’s all very vague and sadly doesn’t reveal much about the future of the Apple Watch. Right, so where do we start with this lot? After rolling out smarter Google Assistant features for Wear OS last week, smartwatches took a bit of a back seat at Google’s own I/O developer conference. 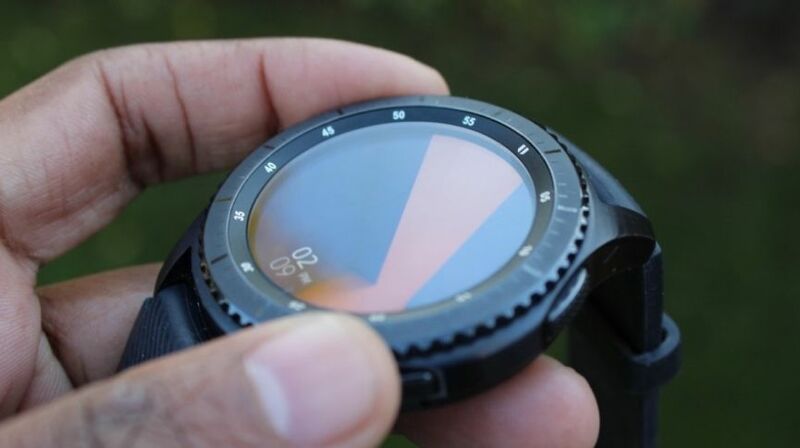 But it did manage to sneak out a battery saver mode for Wear watches, while our little exclusive chat with chipset maker Qualcomm revealed that a new smartwatch chip is coming this year with features like LTE, GPS, Bluetooth and Wi-Fi coming as standard. That’s also a pretty big indication that more Wear smartwatches are on the way including one from LG, which could be dropping in June. The bigger launch though could come from Google itself with a Pixel smartwatch tipped to land alongside the next instalment of Google’s Pixel smartphones. And it’s over to Samsung to round (ahem) things off. The Korean tech giant has received patents for a Samsung Galaxy Watch and Galaxy Fit. That could suggest that it’s ready to ditch the Gear name for its next-generation smartwatch and fitness tracker and bring them in line with the branding of its smartphones. So is there anything more to this than just a simple name change? Could Samsung even be entertaining the idea of switching Tizen for another OS? Maybe Wear OS? That’s a lot of questions, we know. Maybe it’s just a name change. We’ll be happy just as long as Samsung has some cutting-edge features to show off too. Remember, you can check out all of this week’s stories over in our dedicated news section. Thanks for your visiting on this page Google’s Wear OS plans and more round Apple Watch talk, We hope this post can be a good reference for you and provide useful information for you :-).